There are so many great things about being a football fan in this day and age. Not only can you enjoy HD live streams and find transfer news in an instant right from your mobile screen, but you can also place bets anytime and anywhere you need. And even if you’re not sure where to place them, you can easily find many betting and gambling websites reviewed within a few taps away. 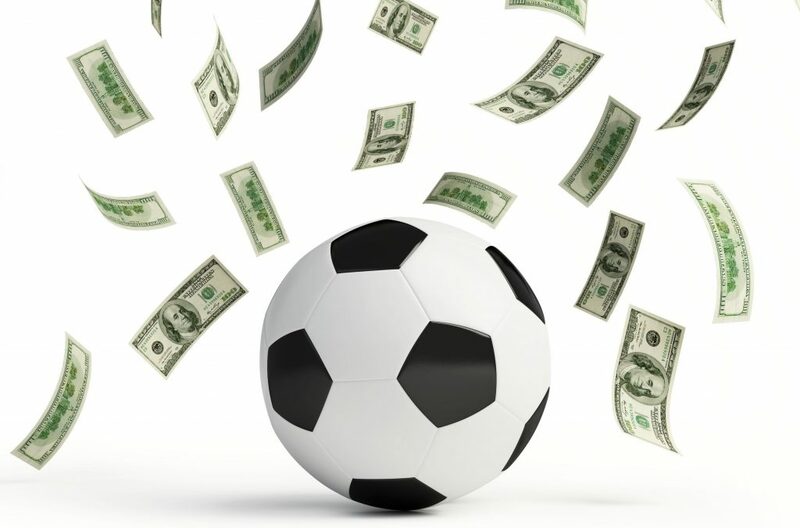 But regardless of the convenience sport betting has achieved, many fans stay away from it just because they have troubles understanding the basics. And by basics we mean betting odds, which to a novice bettor can get quite overwhelming. However, betting odds shouldn’t scare you away from earning some side income or even just enjoying the thrill of betting on your favourite teams. After all, they aren’t really that hard to understand once you take a close look at what they mean. UK Betting odds are also called fractional odds, since they use fractions to calculate your returns. Fractional odds also make it simple to understand what your chances of winning are versus your chances of losing your bet. Your initial wager of 1£ + your profit of £2.5 = £3.5 in total returns. Fractions like 4/1 or 9/1 are even simpler to calculate, as they don’t go into decimal points. Your original wager of £5 + your profit of £45 = £50 in total returns. Another important thing to keep in mind is that there is a difference between the winnings and returns. Your returns are your profit + your original stake, while your winnings are only the profit, without the stake included. 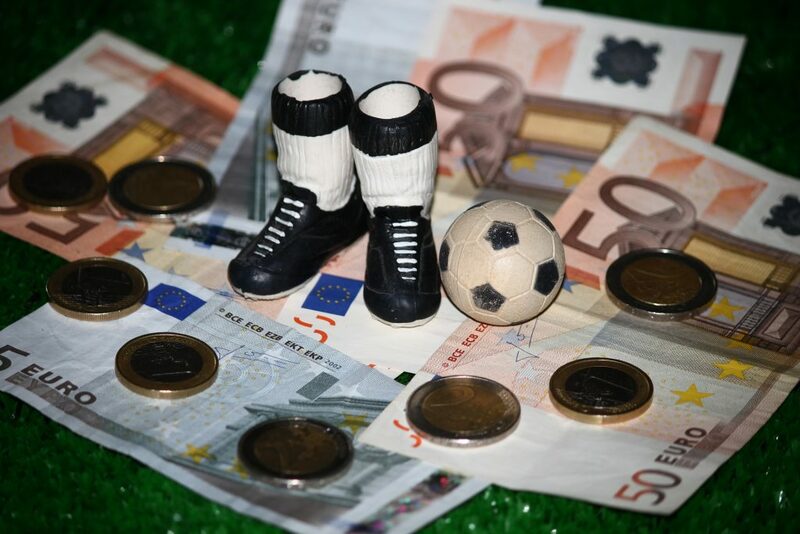 So, make sure you understand these terms before placing a bet as some bookmakers might only calculate your winnings while other will print the returns. If you’re a beginner bettor, it might be simpler for you to understand fractional odds if they are represented on a positive/negative scale. Positive bets are when your returns are higher than your stake, or when the left number is higher than the right. One example would be 9/1 odds, which can also be called “9 for one” to make it easier to understand them. When you have 9 for one odds, you will actually get 9 times your bet plus your original wager for a total return of 10x what you’ve invested. On the other hand, negative odds have returns that are lower than your bet, but there will still be a profit. For example, if you have negative odds of 1/4, this means that for every £4 you wager, you will see a profit of £1, making your total return £5. Or, if you placed a wager of let’s say £, you will see a total return of £1.25. Football betting, just like all forms of betting, relies on statistical probabilities which can often come handy to the inexperienced punter. With fractional odds, calculating your winning probability is very easy to do, since all you need is two basic mathematical functions. Betting odds of 5/2 become 2 / (5+2) = 0.28 – i.e. you have 28% chances of winning the bet. Once you understand the odds, your returns, and your probability, there isn’t that much but to place some bets and kick back while your teams play.